We’re all guilty of it. 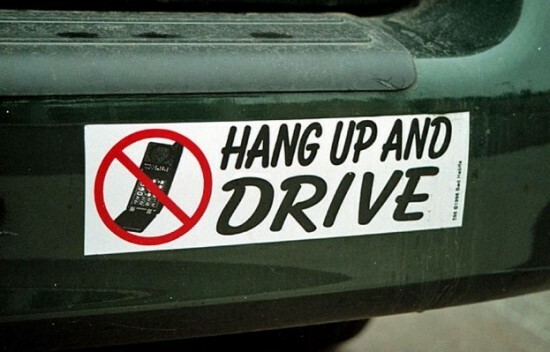 We’ve all used our cell phones while driving. Whether it’s quickly checking a text message or changing a song, we’ve all taken our eyes off the road for just a second to fiddle with our phones. While we think we can handle it, it really is extremely dangerous to do so. California believes so too, and believes it so much they have instituted some of the toughest laws against driving and using your phone. While California has only allowed hands free calling for years, as of January 1st of 2017 California has made it illegal to use your phone while driving unless it’s in a cradle on your dashboard. Part of the law even states that the cradle can’t be on the center of the windshield. Not only that, but the law states that you can only use one finger to swipe anything on your phone while it’s in the cradle. Whether or not this will actually decrease incidents involving distracted driving remains to be seen. For example, can the law requiring only one finger swipes be enforced in reality? Will the fines, running from $20 to $50 be enough to discourage this kind of behavior? Or is this just a cash grab by the always financially addled Golden State? California is one of the most visited states by tourists. How many of them will be aware of the new law when they go to visit California? How many of them will be stopped by the California Highway Patrol for having their cell phones in their hands? While California has always had the toughest cell phone laws in the country, these new laws seem to be on par with the red light cameras that plague our cities, meaning that they generate more money for governments than they prevent actual accidents. Fireworks notwithstanding, the Fourth of July is the most dangerous American holiday of the year when it comes to vehicular incidents. One might think that it would be New Year’s or St. Patrick’s Day due to the amount of alcohol consumption that is synonymous with those holidays however, the National Safety Council has dubbed the Fourth of July the most dangerous holiday of the year. If you plan on doing any traveling this weekend please buckle up and it should go without saying not to drink and drive. If you do plan on celebrating the holiday with a drink or two and find yourself incapable of driving, arrange alternative methods of transportation like Uber or Lyft or even a taxi. Also as always, alcohol and fireworks are never a good mix, leave the fireworks to the professionals. 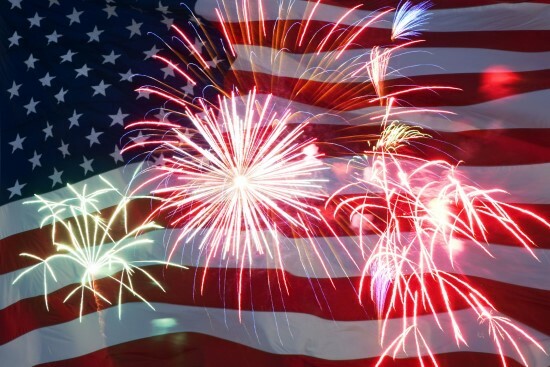 On behalf of Geebo, have a safe and fun holiday weekend. We want to see you back here on Monday.